LOVE is in the BLOOD - Urban Fantasy Graphic Novel / webcomic » New action-romance comic book tales of the first vampire. 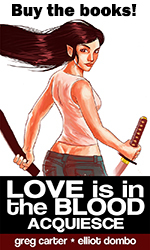 LOVE is in the BLOOD – Urban Fantasy Graphic Novel / webcomic – New action-romance comic book tales of the first vampire. LOVE IS IN THE BLOOD is complete. I don’t have a lot to say at the moment because it still hasn’t sunk in that it’s finally over. It’s been a long, strange trip. I want to thank the artists that have worked with me on the project because I couldn’t have done this without them. I also want to thank the readers – it’s much more fun to create knowing you are out there. There is a chance, however unlikely, that I will revisit these characters in the future. I’m sure I will miss them. To new readers: Please enjoy! 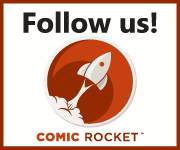 You can use Comic Rocket to keep your place while reading. For any of you going to MomoCon in Atlanta May 28-31, 2015 – I’ll be in the Comics Artist Alley at Table 111. I’ll have Love is in the Blood: Acquiesce as well as debuting the brand new Love is in the Blood: Begin Again graphic novel. Come on by and say “Hi”. 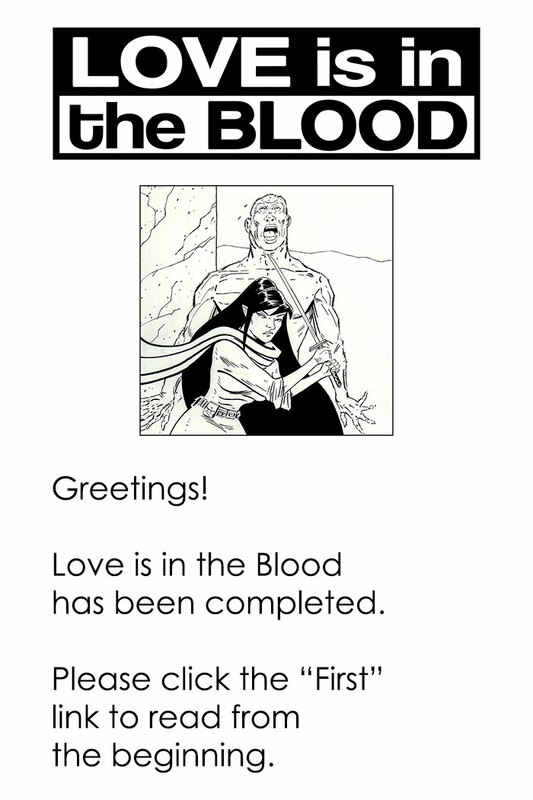 Comments Off on Love is in the Blood on comiXology!